Built to a high standard with premium speakers and omni-directional microphones featured throughout the entire range, Jabra’s selection of USB speakerphones are a great choice for your business. Represented in the Jabra range by the Speak Series, speakerphones need to be reliable, durable and easy-to-use – exactly what you’ll get with Jabra. From our Speak 410 entry-level speakerphones to the professional-level Speak 810, there’s a Jabra speakerphone for every budget and conference space. 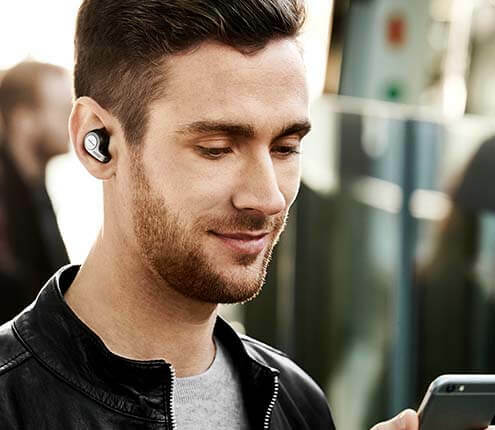 All the phones in Jabra’s conferencing range come with USB jacks, and with many models also featuring 3.5mm and Bluetooth connectivity too, you can be sure you won’t miss that all-important call due to connectivity issues. Jabra’s speakerphone systems are perfect for receiving and making calls via Skype as well as all manner of other leading unified communications platforms and VoIP. Thanks to their great form factors and light weight, you can also take part in conference calls when you’re on the go too – perfect for ad hoc meetings and business trips where audio conferencing facilities aren’t available. All our portable speakerphones have plenty of battery life, too. 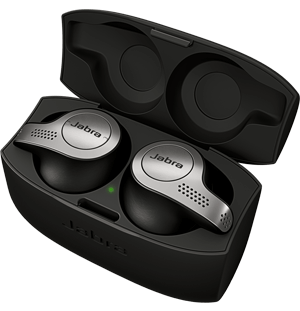 With a variety of accessories including lock slots, adapters and more, Jabra speakerphones make great additions to your office kit. Take a look at the range below now. The Speak 810 is the professional, intuitive UC compatible conference call speakerphone for meeting rooms. With USB, Bluetooth® and 3,5mm jack connectivity to smart devices and laptops you can connect in seconds to keep your meeting agenda on schedule and keep all attendees engaged.